How Can I Export Time Tracking Reports From My Project? 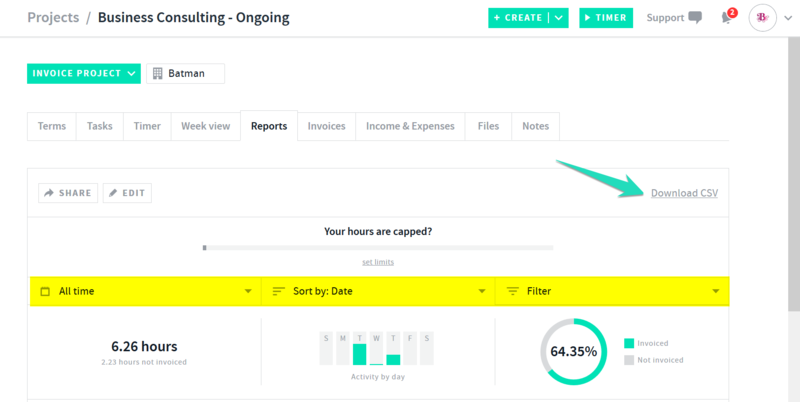 You can now export your time tracking reports straight from your project!! This option is available on all projects as well as via the time tracking tab.